Arguably my least read book, His Secret Desire still remains one of my favorite stories (Daddy’s Home still has my soul). But writing HSD was an interesting experience to say the least. For one it was an unplanned pregnancy. I didn’t intent for this baby to be born. But after I started writing it, I just couldn’t stop. I wrote it in a month which even for me is a record. I always plan my books and this one had a plan too, but plans change. Here are a few fascinating things that changed while the book was being written. 1. TAY SHOULD HAVE BEEN THE HERO. Uh-huh. I’d originally planned to give Olivia a tasking career-oriented mother and to make E-Hawk a stay-at home Dad who was very close to Olivia. But things happened, and E-Hawk decided he wanted to be a rapper… Eh! What can you do. These things happen. Her name is Brittany Clybourne, and she makes the word agile look stiff. Anyway that was going to be Olivia but I realized that I always write about dark skin ladies yet POC are made up of so many other colors of the rainbow. I love Olivia because in society’s eyes she’s the kind of girl men don’t marry. Tatted up to the t, boisterous, red hair, inappropriate dressing… Yet underneath it all, she was just human, damaged yet still trying to make the best of her situation. If you haven’t read about her, you should. To buy His Secret Desire or to Learn More About it, drop by HERE. 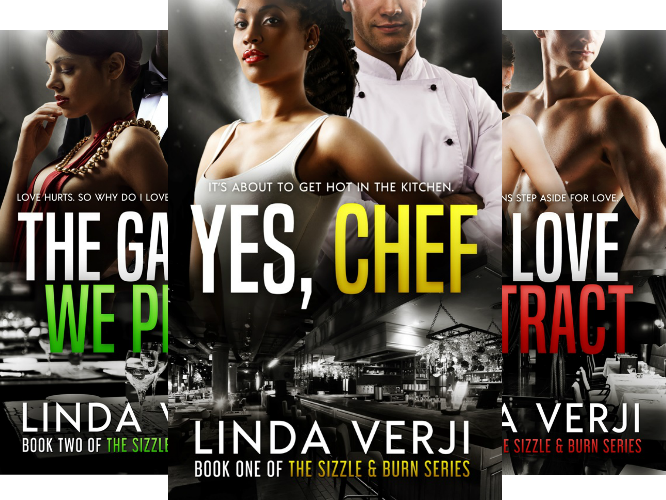 Make sure you’re always in the know and that you never miss a new Linda Verji release. 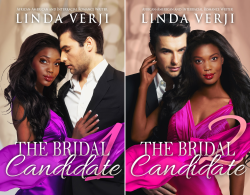 This entry was posted in Behind The Scenes, Writing and tagged behind the scenes, his secret desire on October 11, 2015 by Linda Verji.